While most digital analysts understand Google Analytics, many can find Adobe Analytics to be a complete mystery. If you are one of those people, you’ve come to the right place. Let’s dig into Adobe Analytics and get you up to speed! Similar to tools like Google Analytics 360, Adobe Analytics offers notable benefits and features (avoiding sampling, custom tracking flexibility, etc. ), justifying the notable yearly cost associated to it. Becoming familiar with Adobe will naturally expand your analytics skills! While many elements of Google Analytics tracking are applicable to Adobe; Adobe’s new features, tools, and caveats will deepen and enrich your analytics knowledge base. If you understand the features within Adobe Analytics, you will save yourself time as well as others by quickly solving complex analysis problems, creating expansive and actionable reporting, and setting up strategic tracking. 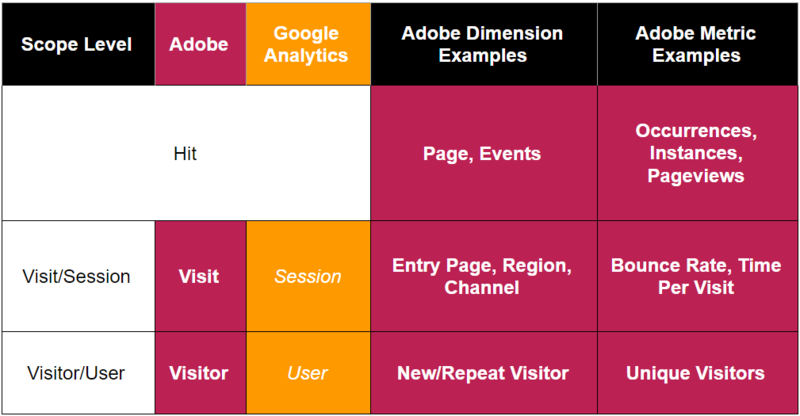 Now that we’ve established why Adobe Analytics is important, let’s look at some high-level dimension and metrics differences between Google Analytics and Adobe Analytics, and establish why the scope of dimensions and metrics is so critical to understanding any analytics set-up. Looking at Adobe data, one of the first things you will likely notice is that sessions are now visits, and landing page is now entry page. As these are two extremely visible aspects of Google Analytics and Adobe Analytics, it’s important to note the high-level naming difference. Another notable difference is GA goal completions vs. Adobe success events. For Google Analytics, each goal completion is counted once per session, where in Adobe, each success event counts each time the item occurs in a visit. For example, if a conversion/success event in each platform is playing a video on the site, and you watch 5 videos in a single session/visit, in Google Analytics that will trigger only 1 video play goal completion, but in Adobe Analytics that will trigger 5 video play success events. When you think of Adobe success events, think of total events in Google Analytics. An important aspect of all analytics is the scope of dimensions and metrics. Scope affects data collection, aggregation, and even the way you analyze data. Ensure that you are matching the correct dimensions and metrics by scope when doing analysis, otherwise you run the risk of misleading your report stakeholders which leads to poor decisions based on this data. So what are these scopes, and how do they differ between Google Analytics & Adobe? Definition: The building block upon which all other data is formed. Measures each individual interaction on the site (think pageviews, events). Google Analytics vs. Adobe Analytics: Standard across Google Analytics and Adobe. Main Takeaway Tip: You want to match hit dimensions to hit metrics (i.e. 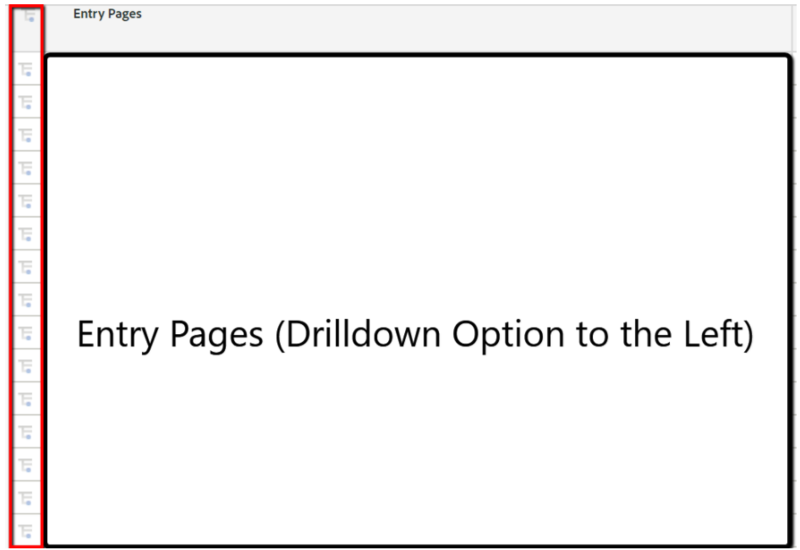 page with pageviews). Definition: Multiple hits make up a session/visit. The most heavily featured scope across both platforms. Google Analytics vs. Adobe Analytics: Different in naming across Google Analytics (session) & Adobe (visit). Definition: While multiple hits make up a session/visit, multiple sessions/visits make up a visitor/user. Google Analytics vs. Adobe Analytics: Different in naming across Google Analytics (user) & Adobe (visitor). Main Takeaway Tip: This typically is the most hidden scope in both platforms, but can provide powerful analysis, allowing you to be more audience-focused. Should match visitor/user dimensions with visitor/user metrics (i.e. new/repeat visitor with unique visitors). Now that you understand the scope of dimensions and metrics and how they differ between Adobe and Google Analytics, you are ready to jump into the Adobe interface. Let’s do it! In this case, we don’t type the report name in, but rather click through the report structure to find it. You’ll notice that under the search option, this shows the same route that we use in the navigation structure to reach the report. The top-nav allows you to easily navigate between Adobe’s interface. When you first log in to Adobe Analytics, this default to opening on the reporting tab. You could update in the future to land on the Workspace option as well. You could also not see the Workspace option if you don’t have access to this area (granted under your user-level rights). Let’s break down each of the options available in this area. Workspace: This links to Adobe’s Analysis Workspace tool, which I’ll expand on in a future post. Some pretty amazing report, analysis, and visualization capabilities with this tool. Check on Benjamin Gaines session from the Adobe Analytics 2017 Summit for some cool insights here! Reports: Your current view, allowing you to pick among report options. Components: Allows you to manage segments, create calculated metrics, manage scheduled reports, etc. Tools: Allows you to access non-Workspace Adobe tools, such as Report Builder & Ad-Hoc Analysis. Report Builder is an add-on to Microsoft Excel, and is very useful for report automation. It functions in a similar manner as the Google Sheets Add-On does with the Google Analytics API. I’ll expand on Report Builder usage in a future post as well. Admin: Depending on your user access (either admin or user), this allows you to create new users, update Adobe report suite configuration settings, etc. Report Suite: On the far right of the screen (on the same level as the report search), you can change the Adobe report suite you are viewing (think Google Analytics account or property). For more advanced users, Adobe offers other types of report suites: Virtual and Global/Roll-Up being some of the major options. Change Metrics: You can pick which metrics you have in the report (which should align to the dimension and metric scopes of the report). Let’s move our attention to the top-nav of the report itself (from left to right). 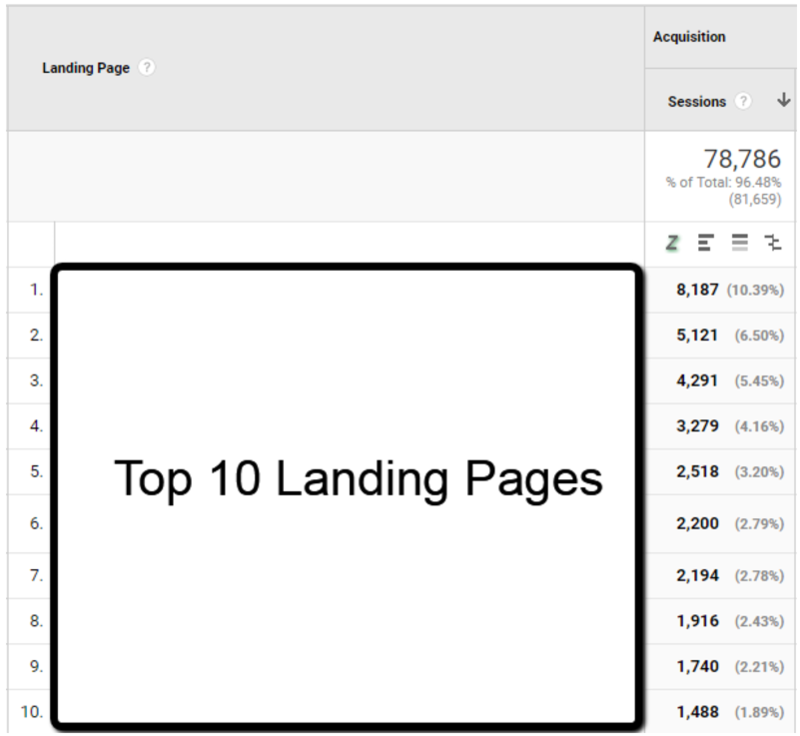 Want to see what channels drove visits to these entry pages? How about a breakdown by mobile device type? What can the regional data tell you about your paid targeting efforts? The possibilities are nearly endless. Go explore! Understand how Adobe Analytics functions, why it is important, and how it differs from Google Analytics. 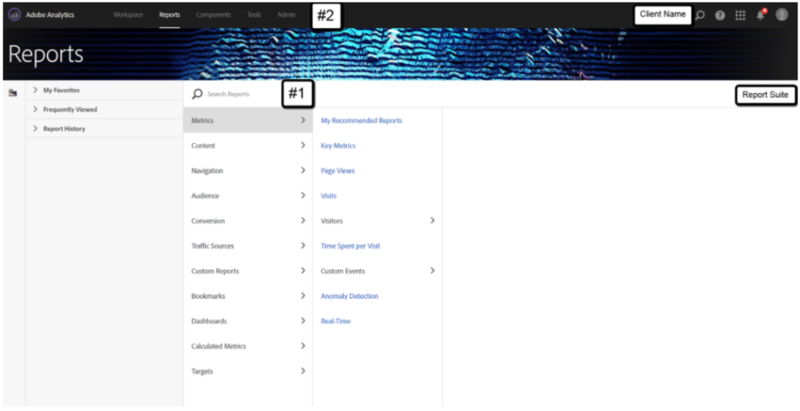 Navigate the Adobe Analytics interface and basic reports. Now that you have this knowledge, if you have the opportunity, get in there and explore! What questions do you have based on what you’ve found? 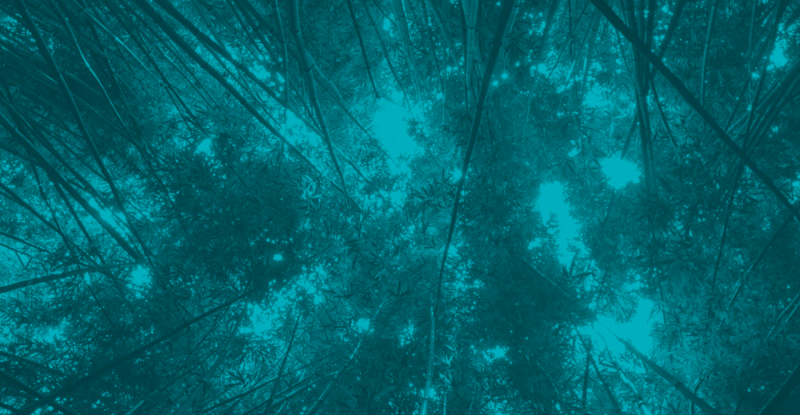 What are the hidden gems of Adobe Analytics that you use? Let me know in the comments! eVars (custom conversion) vs. sProps (custom traffic): How custom tracking with Adobe fundamentally works. Adobe’s Pathing & Fallout Tools: How Adobe’s PathFinder and Full Paths reports differ from Google Analytics’ pathing efforts, and how you can integrate pathing and fallout reporting into Analysis Workspace. Adobe Analysis Workspace: How Adobe’s main reporting and analysis tool is competing against Google Data Studio, and how it provides one of the most flexible and powerful interfaces of all major data analysis tools. Adobe Report Builder: How Adobe’s reporting automation tool stacks up against Google’s options, and how to most easily integrate it into your Excel reporting set-up. Stay tuned for more information on these areas in future posts. If you’re ready for level two, check out The Definitive Guide to Adobe Analysis Workspace. Happy data digging!